Thank you for choosing HOME Team Advantage Realtors to handle your real estate transaction. We hope the service you received from HOME Team Advantage Realtors exceeded your expectations. As part of our on-going effort to maintain quality service, we invite you to complete the brief survey. 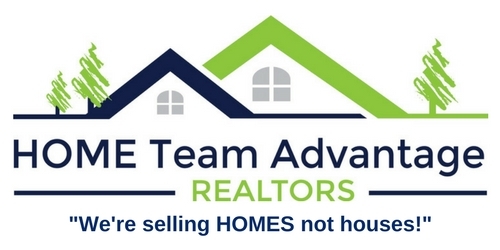 Would you use HOME Team Advantage Realtors again for future real estate transactions or recommend our services to others? Why did you select HOME Team Advantage Realtors? Did you use HOME Team Advantage Realtor's website? What other sites did you use? Is there someone you know who has a real estate need and would benefit from our services? If yes, add information below: Name, Phone, and Email. Please do not use my comments for promotion and/or advertising.